Yutaka Sho is a founder and partner at General Architecture Collaborative (GAC), a non-profit design firm comprised of architectural and landscape architectural designers that work with people whose access to productive space is limited. 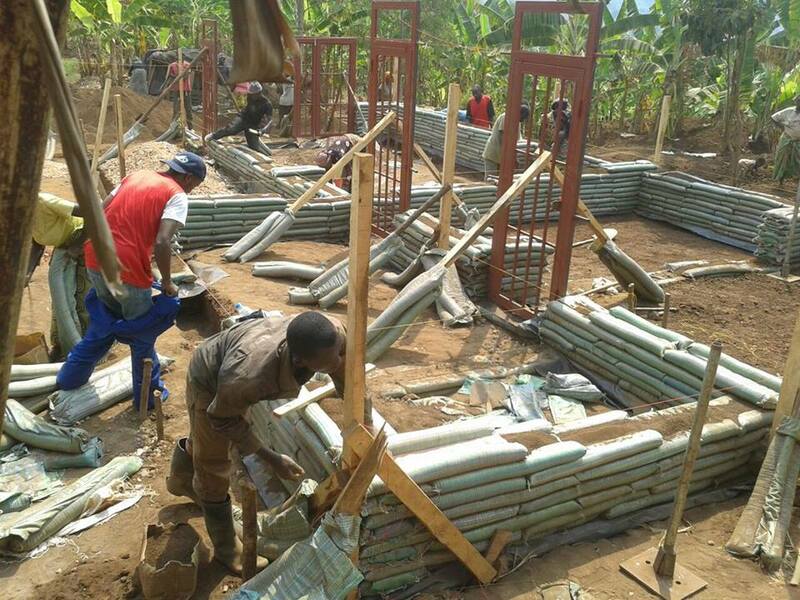 Since it became a non-profit organization, GAC has built two self-build homes with low-income builders In Masoro, Rwanda, and has been commissioned to build three more buildings in the same village by the corporate social responsibility branch of a US-based apparel company. Since Harry Truman introduced the idea of development in 1949, developed countries have been aiding under-developed ones in the name of modernization. In the 1980s with the rise of the neoliberal economy, non-governmental organizations (NGOs) have taken charge of providing services to fill the gaps left by governments when they cut back spending on social programs. 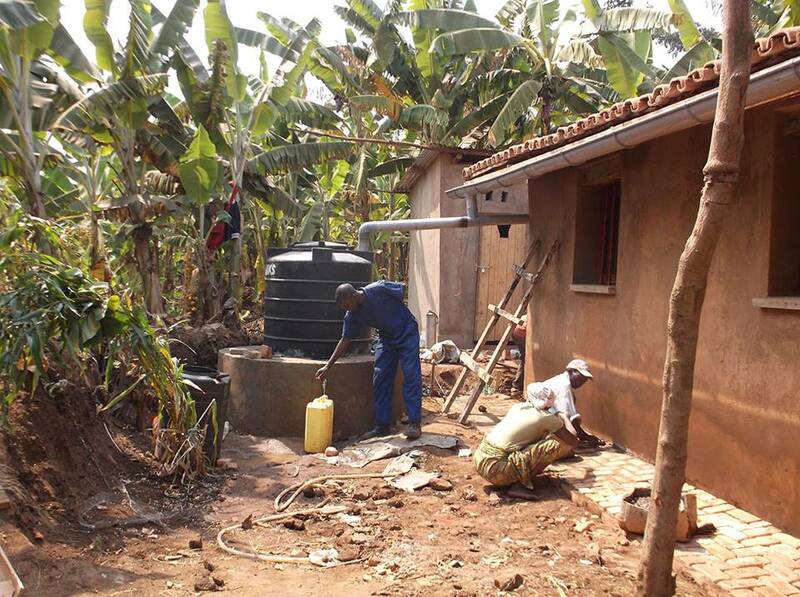 Billions of development funds have been poured in to the Third World to help those who help themselves and to leverage diplomatic negotiations in the donor countries favor. This shift in the political system influenced the physical world as it manifested in development policies, master plans, urban and rural land use and preferred architectural aesthetics. Development became a moral obligation, acceptable GDP and infant mortality rates were issued, and designers strived to build ethically in style. In a nutshell, this is the field General Architecture Collaborative (GAC) jumped into in 2008 in order to design and construct with the poor. As GAC finds a footing in the development architecture field, the responsibility to interrogate and share findings on the mechanism of the development industry grows. The interrogation naturally leads to examining the validity, legitimacy and the ethics of GACs work, of doing good. There is a poignant critique of the development industry in The Perverts Guide to Ideology (2012) by Slavoj iek. The 1997 blockbuster Titanic revolves around the love affair between Rose, an upper class girl in distress and Jack, a lower class and free-spirited boy. ieks analysis reveals that Rose is merely using Jack to escape her life constrained by her dead-end engagement arranged by her materialistic mother. The upper class always needs the lower class to revitalize them, iek maintains. It shows a clear parallel with Northern development workers and academics who work in the poor South for one month, one year, or on and off for true love for the good cause only to return to the comfort of modern society, just as Rose would have dumped Jack if the ship had not sunk, leaving them to live a life of poverty in New York. iek calls attention to the films fascination with the decay of the wrecked ship. Pornographic fetishization of destruction overlaps with the depiction of poverty and violence that often accompany the NGO pamphlets soliciting donations. In any development work, the risk of self-satisfaction, fulfillment of the savior complex, and evangelical and neo-colonial entitlement seem inevitable. Is there a way around this? Foucault offers a possibility. In his 1981 speech, Foucault called for an international intervention to assist the Vietnamese refugees escaping execution. He asked, Who, then, has commissioned us? No one. And that is precisely what establishes our right (to act). Why does an absence of a commissioning client give us the right to act on behalf of the unfortunate? To answer this, we need to look to another famous contribution by Foucault: to de-objectify power. Instead of understanding power as a commodity that belongs to a person or an institution, he conceptualized it as a nexus that could be pushed and pulled, negotiated and altered in relationships between entities. Like air, power belongs to no one, therefore it belongs to everyone. Likewise, because no government, victim or NGO commissioned us to act, we have the right to commission ourselves to act. The most difficult challenge for designers is, then, to find a way not to be commissioned. How not to be commissioned by the development industry or by our own savior complex; how to stand in solidarity with the local builders/ low-income villagers we work with; to act because our liberty is wound up with theirs, to borrow Lilla Watsons words; is for me the on-going question for designers in the development sector.